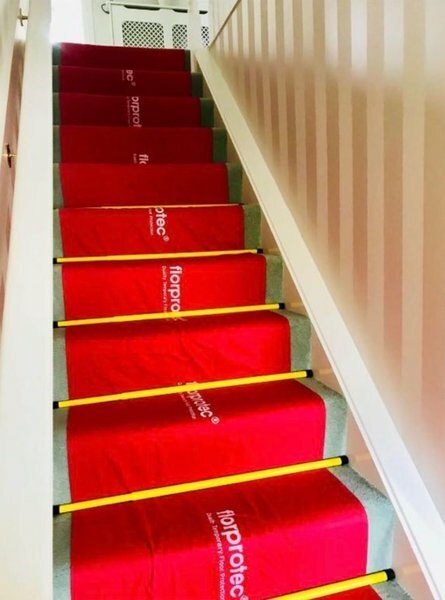 Our highly skilled team of engineers cover the West and central belt of Scotland. Our engineers will always call you 30 minutes before we attend so the disruption to your day is kept to a minimum. 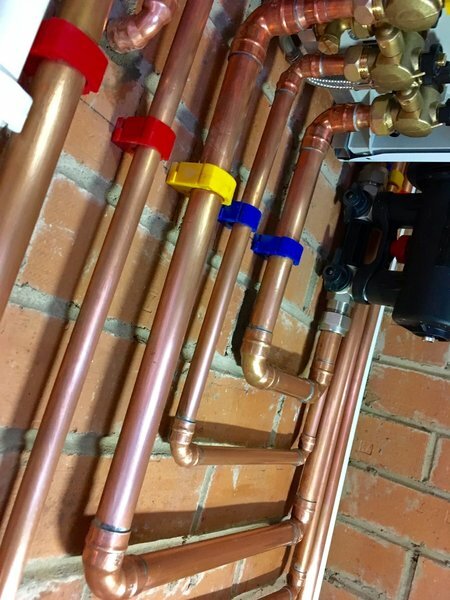 All workmanship is covered by a years warranty and we only fit new high quality products so that you have peace of mind that the work in your house is carried out to the standards you desire. Pat testing & removing obsolete air vent - all good. Hi Jayne, Thanks for more great feedback and your continued business. Gas boiler serviced. Excellent work, was done to agreed price. 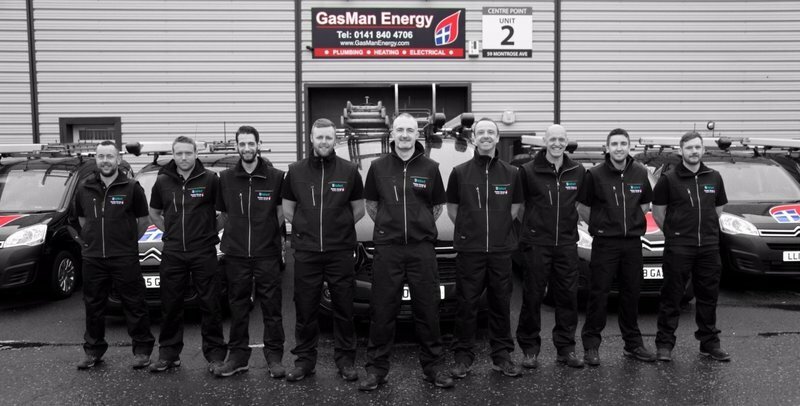 Very well organised company, I use Gasman Energy for all Gas services/problems. 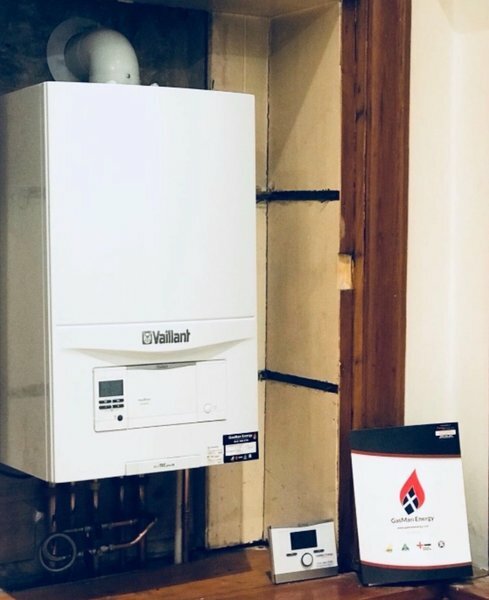 Hi, Thanks for the great feedback on your boiler service. 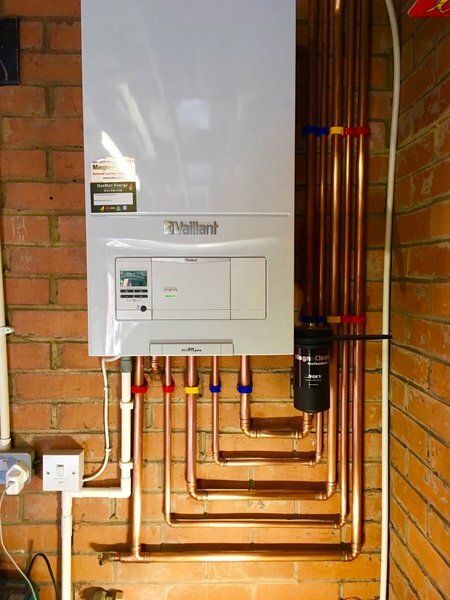 Hi Stuart, thanks for taking the time to review you boiler service. Declan was very efficient, professional and courteous! Phoned in advance and carried out the boiler repairs without any disruption to my own work. Clean & tidy in his performance. Hi Maura, Thanks for the fantastic review of Declan completing your boiler repair. Great engineer, very helpful and informative communication with engineer and office have been excellent. Engineer arrival on time hung radiator successfully, great service very friendly. Hi, Amazing review, thank you for taking the time to compete the review on your radiator works. Called to let me know what time he was coming and was on time, done job fast and efficient. Great review Andrew, We are glad your happy with your gas safety check. 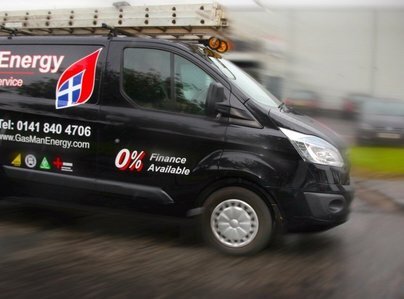 Heating problem, repaired, always very good service - from phoning office until engineer visit - first class. Janet, Thank you for your fantastic review of your boiler repair. Please let us know if you require anything further. Hi, Thanks for your great review. 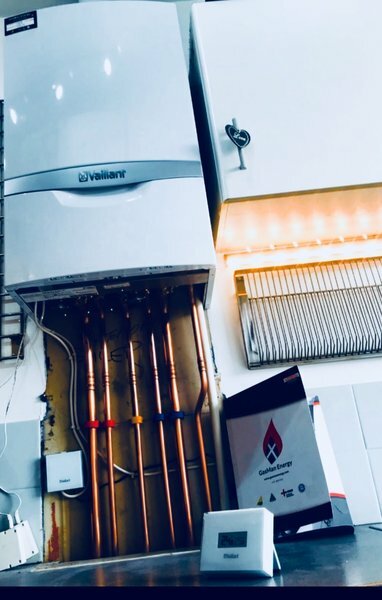 Work carried out - new fuse box, smoke and heat alarm fitted and sealing of boiler flue, jobs carried out professionally and quickly, each job was explained and all my questions answered fully. Excellent service.